How do you know you've created a remarkable brand? When you begin to start trends more than follow them. Advertising, branding and marketing are largely copy-cat fields. Company A has success with one tactic, and Company B shortly follows. It's the way a lot of things work in life. But following that plan long-term isn't usually what creates runaway success stories. The brands who have the most loyal followings often break tradition early-on. And in today's digital world, they do so with storytelling. Storytelling is the oldest form of communication known to man – it's how we relate to one another. The biggest difference between two products that more or less do the same thing? The stories they tell. 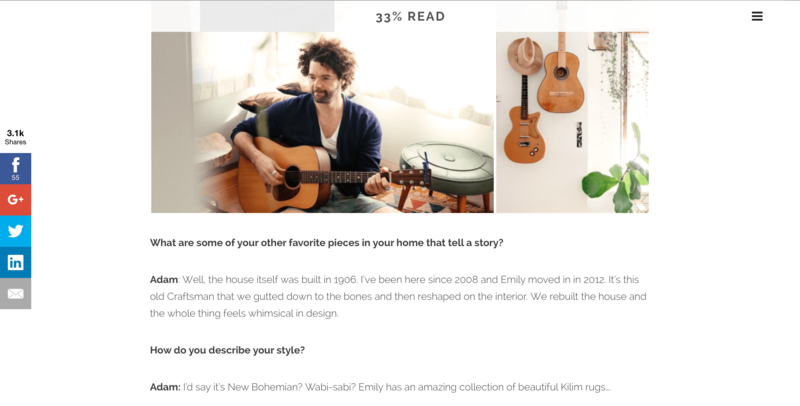 How Do You Create Engaging Brand Stories? 1. Stop interrupting the conversation – join it instead. 2. Have a strong "why" behind what you do. 3. Don't be afraid to look different . Sometimes the best way to understand an abstract concept is to study a real-life example. 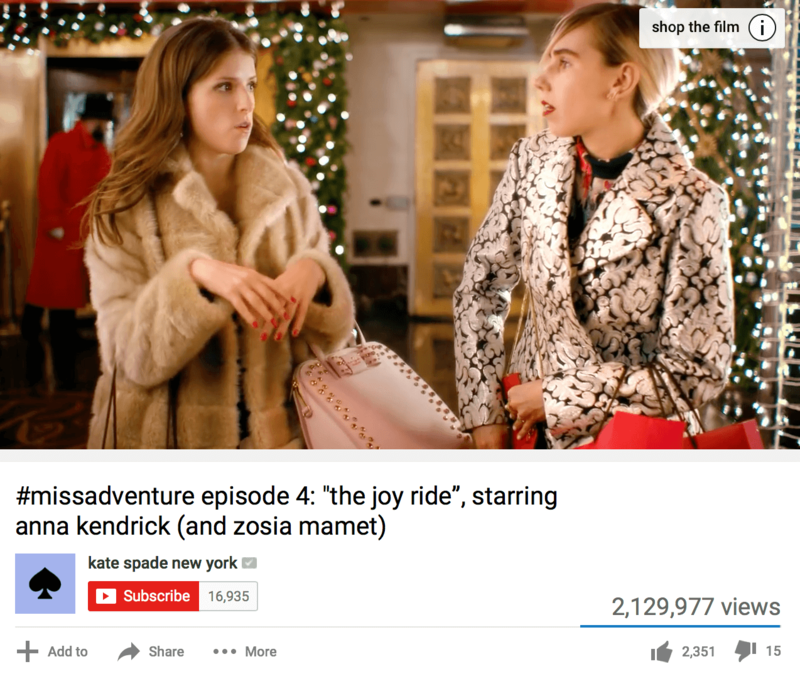 As such, I've compiled five storytelling examples of popular brands who are doing it right. Who doesn't love AirBnb? I was out to lunch with a friend recently who had never heard of the home-renting site. And it boggled my mind. Not only because he was a realtor, but because the service has skyrocketed in popularity in recent years. Airbnb is a Website that allows homeowners to rent rooms and entire homes to travelers in more than than 34,000 cities and 191 countries. It's great for both those desiring more authentic experiences and budget-minded travelers. According to Business Insider, the company's 2015 summer bookings were 353 times greater than they were just 5 years earlier. What's responsible for such astronomical growth? Primarily, an innovative service that was, more or less, first in its class. But this article is about brand storytelling! Which AirBnB has done an outstanding job of in their quest to become globally recognized. The company's tagline – Belong anywhere – forms the foundation of their content strategy. AirBnB tells the stories of the people it connects. The company even has an entire page on their website dedicated to such stories. The page features videos and bios of Airbnb hosts around the world. Follow their Instagram account and you'll see beautiful photos of amazing homes from around the world – each accompanied by a long paragraph description from the perspective of a corresponding traveler. They're even experimenting with a brand magazine called Pineapple. Obviously, the company's business model easily lends itself to storytelling. But most businesses can learn from AirBnB's example of highlighting customer stories. They've really tapped into the hidden benefit their service provides: The joy of travel and community. Key Takeaways: What hidden benefit does your business provide? Do your customers have stories worth telling? Would your content be interesting to prospective buyers in their leisure time? Warby Parker sells designer frames for a fraction of the cost. Similar to Tom's Shoes, the company has a "buy a pair, give a pair" model. Launched in 2010, the company now has more than 60 employees. 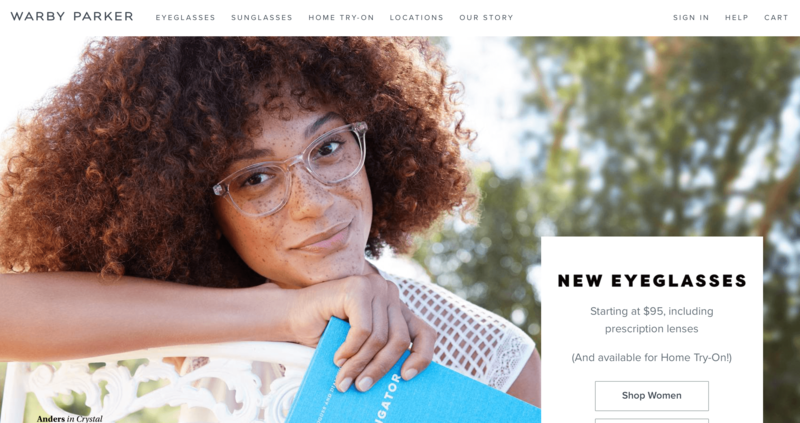 Similar to AirBnb, this is in part because of Warby Parker's innovative business model – they completely disrupted the designer eyewear industry. But how did they do it so quickly? Through innovative storytelling. The company received tremendous press from the beginning, thanks to a well-crafted story:Four "poor" MBA students, one backpacking trip and one lost pair of glasses. Not many businesses realize this, but journalists are a hungry bunch. They have quick deadlines and they need something to write about – like now. Package a good story into a press release and you'd be surprised how many media outlets want to cover it. As you might guess, the company's storytelling prowess doesn't end there. Warby Parker's annual reports include things like what bagels they ate and search results for popular brand misspellings. One of which they turned into a public April Fool's joke – a Website for dogs. The company also doesn't hesitate to answer customer questions posed on Twitter with short YouTube videos. Key Takeaways: How can you think about story more broadly than you already are? How can you better give customers a glimpse into your company culture? What outside interests do you and your customers share? Note: Many of these insights were gleaned from a presentation shown by Warby Parker employee Tim Riley in this video. Kate Spade sells gorgeous, premium handbags. The global brand is currently listed as no. 66 on Forbes "Most Innovative Growth Companies" list. Depending on your enthusiasm-level for women's accessories, you may be wondering – what makes one handbag better than another? It's a fair question. Overall design, material quality, innovative features and brand recognition all come into play. Much like our previous examples, Kate Spade began with a great offering. Unlike our previous examples, the company was never first in its category. So, how did they recently revive their brand? The best adventures and experiences in the world are often triggered by something unexpected. 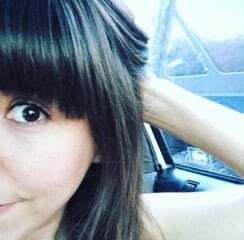 Losing your keys, fighting over a cab, having your date cancel on you, getting to a girls' weekend and having all your plans go awry—those are all universal things that go wrong. What really joins our women together is that she meets all that with an optimism and curiosity. Now, that is a company who knows its target market. As things trend more toward video, it will be interesting to see how many other companies follow suite. Obviously, Kate Spade had a large budget to pull this one off. But I can see smaller companies replicating the series success. Key Takeaways: What would your customers find entertaining? What does your product or service symbolize to them? 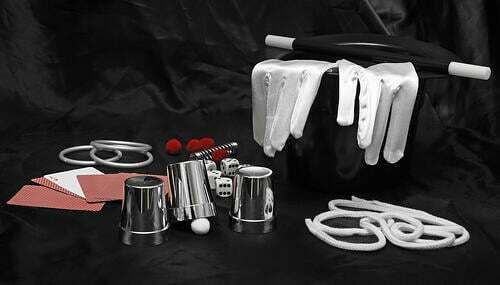 How could you have more fun with your marketing? 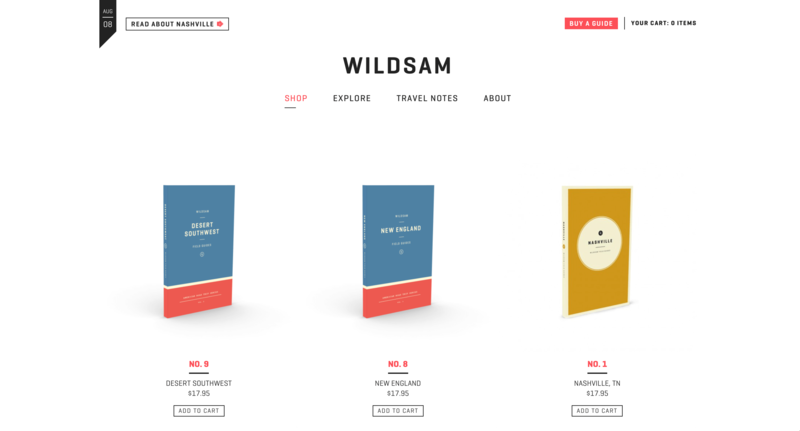 Founded in 2012, WILDSAM is an American travel brand built upon telling stories of place. The company is known for their field guides that provide "insider glimpses" of popular U.S. destinations. Though smaller than the other companies on our list, WILDSAM does a great job of telling stories that matter to its demographic. In addition to publishing stories in an email newsletter, the company recently held a contest for its customers of the photography/writing variety. The prize? A sponsored summer trip around the continental U.S. This is brilliant for a couple reasons: 1. It's good PR and 2. They're essentially getting their customers to create content for them, that can be used at a later date. The company's also landed themselves some good PR and has been featured in the Wallstreet Journal. Key Takeaways: How can you involve your customers in storytelling? What PR opportunities could you be overlooking? Finally, we'll take a look at Google – the company that needs no introduction. In recent years, Google's taken a cue from Apple and really upped their game. 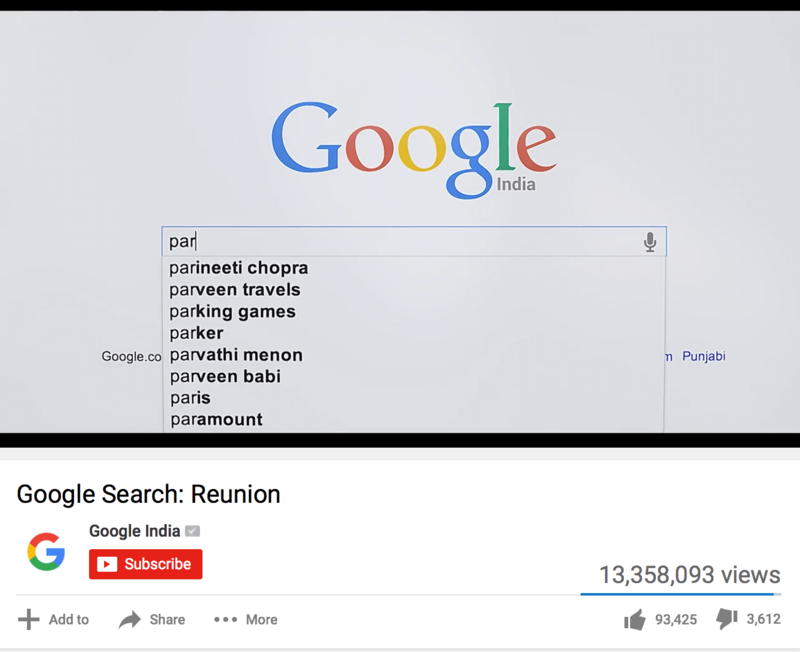 Check out this short they made about the reuniting of two childhood friends separated by the Partition of India in 1947. On the surface, this has absolutely nothing to do with the search engine. But Google dug deep to create this one. What has the Internet done if not connect people? As noted in this article summary: "The story is simple and direct. It’s beautiful, and honest, and true. The photography is spectacular. The music adds to the very good acting"
Key Takeaways: What stories can you create around your core values? Is it worth it to invest in high-quality production that an be used over and over again? Though brand storytelling may seem daunting, it doesn't have to be complicated. Don’t overthink things. Experiment on a small scale. That could mean publishing a welcome video on your company Website or experimenting with YouTube Q&As like Warby Parker. The goal is to exemplify your brand message – not mimic something that doesn't make sense for your company culture. Above all, have a mission beyond profits that makes great storytelling possible.